Public universities in Kansas saw some of their funding restored as part of the new state budget. The budget restores $15 million to the Kansas Board of Regents. In fiscal year 2017, state universities spent about $570 million in state funding. There was some fear that higher education was going to be cut as a way to pay for the K-12 funding increases mandated by the Kansas Supreme Court. Twice last December, legislative committees asked Blake Flanders, the president of the Board of Regents, how significant cuts would affect higher education. But the 2018 legislative session took a positive turn for higher education advocates. “By the end of session we were pretty optimistic that something could happen because there was additional revenue coming into the state,” said Andy Schlapp, the executive director of government relations at Wichita State University. The new funding still falls short of restoring the $30 million in cuts enacted by former Gov. Sam Brownback. Lawmakers restored about $6 million last year. Higher education funding was at its height in 2008, when universities spent about $640 million in state funding. Funding has dropped about 10 percent since then without adjusting for inflation. 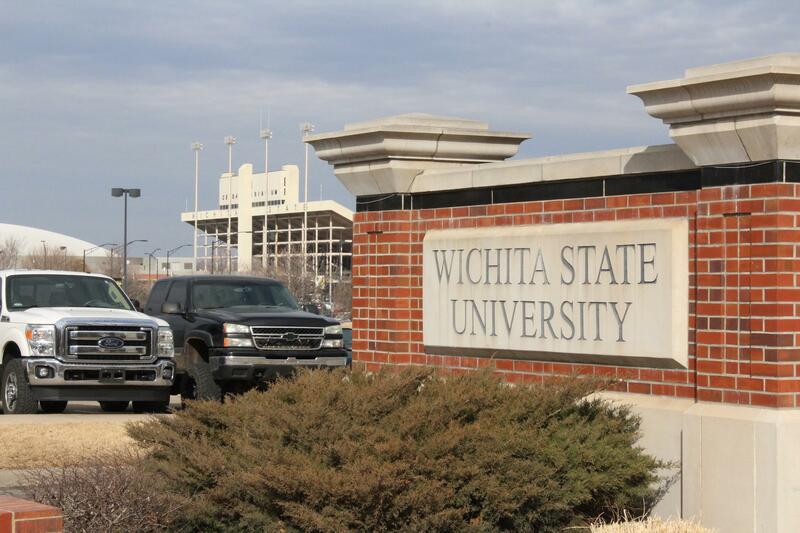 For WSU, a shift to restoration of funds after years of cuts is a welcome change. “For the first time in a long time we’re talking about increases and future increases where before we were talking about cuts,” Schlapp said. “That helps us plan for a different type of implementation of the vision and mission of the university." Previous years of reduced funding to higher education has shifted much of the cost of a college education from the state to students. "The biggest consequence has been an increase in tuition," said Jeff Morris, vice president for communications and marketing at Kansas State University. A decade ago, about half the cost of a college education was paid for by tuition revenue. Last year, tuition accounted for more than 70 percent. K-State recently submitted its tuition increase request to the Board of Regents. Morris said the additional funding from the state allowed the school to request a smaller increase. "We're actually using this money to help keep tuition low," Morris said. Below is the amount restored to the state's six regent universities from the additional $15 million allotted in the budget.